More from Ora: Will Michiel Huisman return to 'Game of Thrones' season 7? 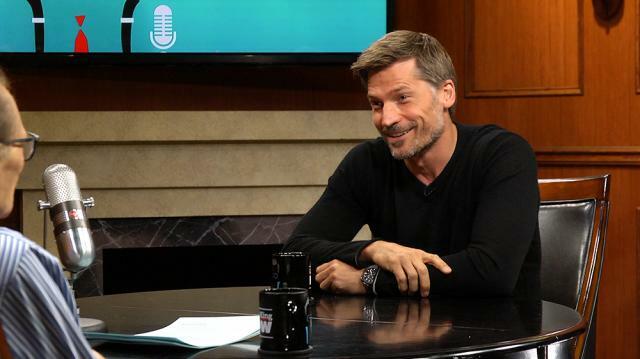 What’s the one luxury Nikolaj Coster-Waldau can’t live without? How about his favorite thing to do on a day off? The ‘GoT’ star opens up about these things and more in a round of ‘If You Only Knew’ on ‘Larry King Now’! Will Michiel Huisman return to 'Game of Thrones' season 7?